Putting the best face forward at Twitter. When business results look disappointing, one can certainly sympathize with the efforts of company management to explain it away in the most innocuous of terms. This may be what’s behind Twitter CEO Jack Dorsey’s description of his company’s 2016 performance as “transformative” – whatever that means. Falling short of industry analysts’ forecasts yet again, Twitter experienced a revenue increase of only about 1% year-over-year during 2016. Monthly active users didn’t look much better either, with the total number barely budging. While I have no actual proof, one explanation of tepid active user growth may be that Twitter became the de facto “place for politics” in the 2016 U.S. Presidential election — which didn’t actually end in November and continues apace even today. Simply put, for many people, politics isn’t their cup of tea — certainly not on a 24/7/365 diet, ad nauseum. Quite telling, too, was the fact that advertising revenue showed an absolute decline during the 4th Quarter, dropping below $640 million for the period. “This will take time, but we’re moving fast to show results,” Dorsey continued, rather unconvincingly. One bright spot in the otherwise disappointing company results is that revenues from international operations – about 39% of total overall revenues – climbed ~12% during the year, as compared to a ~5% revenue drop domestically. With a prognosis like that, can the next big drop in Twitter’s share price be far behind? Twitter is looking more and more like the old, hidebound player in social platforms. We’ve been hearing for a while now that Twitter’s go-go-days might be in the rear-view mirror. But even so, the latest growth forecast for the company still seems pretty shocking for a “new media” participant. In its most recent forecast of Twitter usage in the United States, eMarketer has lowered its projections of Twitter growth in usage to essentially “treading water” status. More specifically, digital data research company eMarketer forecasts that by the end of the year, ~52 million U.S. consumers will be accessing their Twitter accounts at least once per month. That will represent just a 2% increase for the year. Long-term growth prospects for Twitter don’t look any better. At one point, eMarketer was forecasting growth estimates of nearly 14 million new Twitter users by 2020. But today, that forecast has been downgraded significantly to only about 3.5 million new users. Who’s eating into Twitter’s market presence? How about Snapchat and Instagram, for starters. 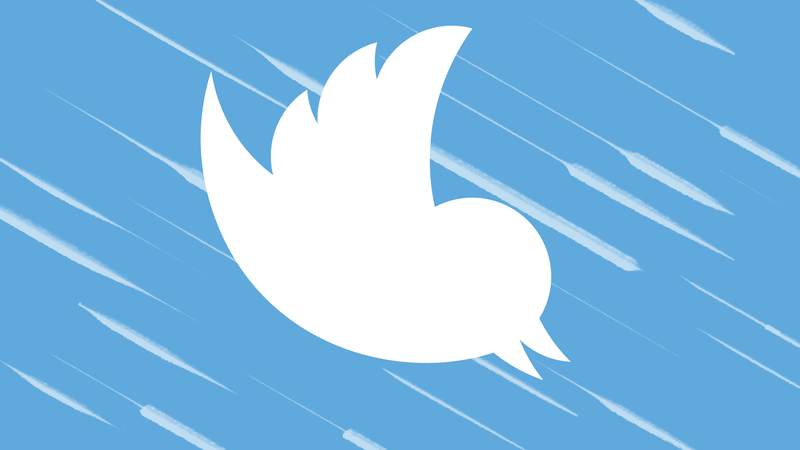 A host of other messaging apps are also hurting Twitter’s growth prospects. It hasn’t helped that Twitter has been struggling mightily to monetize its service offering. 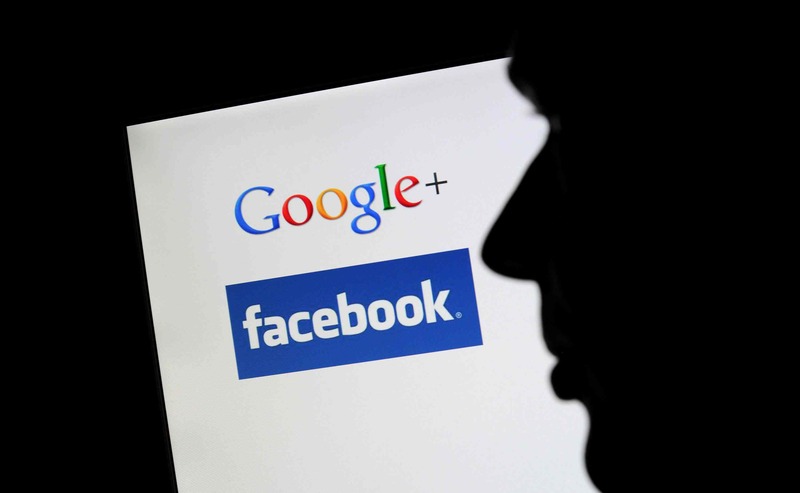 While it has made valiant efforts to do so, Facebook and LinkedIn have done a more effective job of leveraging their massive user data into attracting advertising dollars. Facebook is a cash machine … LinkedIn does a respectable job … while Twitter seems almost hopeless by comparison. After flying high for so long – even to the degree that many companies still speak about social media as one mashup term “Facebook-Twitter-LinkedIn,” Twitter’s decline is all the more surprising. Poignant, even. 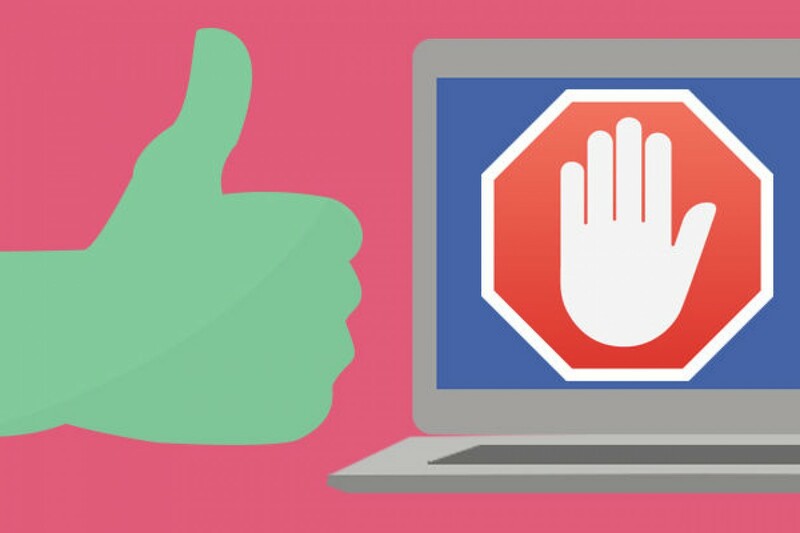 Online ad blocking grows ever-more popular. 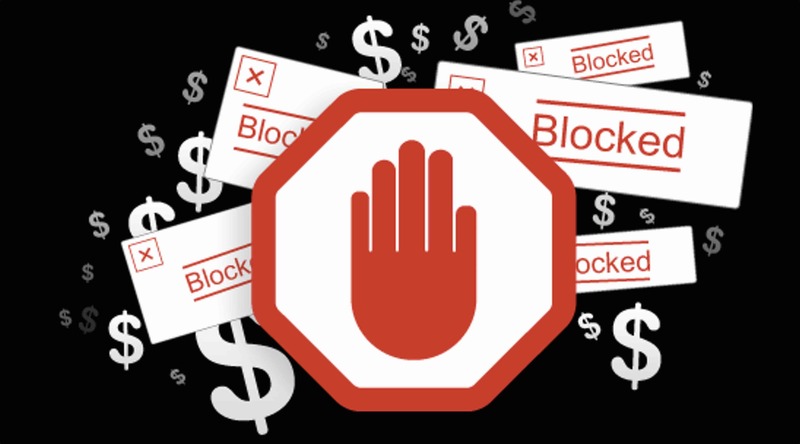 The ad blocking phenomenon on the Internet shows no signs of abating. 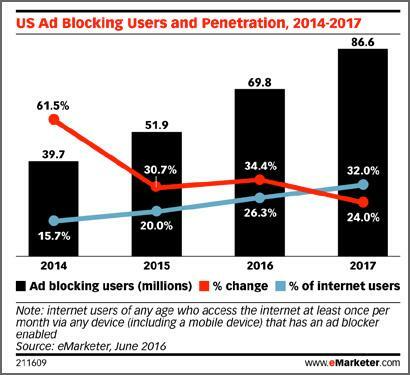 Underscoring this, marketing research and forecasting firm eMarketer has just published its most recent ad blocking stats and forecasts for the United States. It projects that ad blocking adoption will continue to rise by a double digit rate in 2016 to reach nearly 70 million users. If those projections turn out to be accurate, it will mean that ad blocking will now be used by more than 26% of all Internet users in the United States, up from ~20% just a year earlier. And for 2017? Those forecasts are looking a whole lot like this year, too; eMarketer forecasts that ad blocker adoption will grow to more than 86 million users by the end of 2017. According to the eMarketer analysis, the incidence of ad blocking is substantially more common on desktops and laptops; ~63 million people will use an ad blocker on these types of devices this year compared to ~21 million who will do so on a smartphone. One reason for this is that ad blockers typically don’t work on apps, which is where mobile users spend much of their time. Moreover, some of the most irritating aspects of desktop/laptops advertising, such as ads with video and sound, are the kinds of advertising less likely to be served on mobile devices. eMarketer expects many more people to begin installing ad blockers on their smartphones, however — to the tune of an increase of over 60% this year. 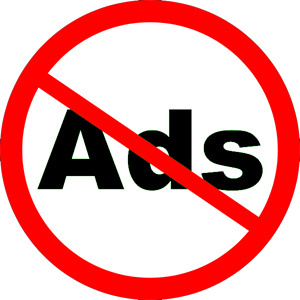 Separately, an analysis by Juniper Research sees more than $27 billion in advertising revenues lost over the next five years as a result of ad blockers. 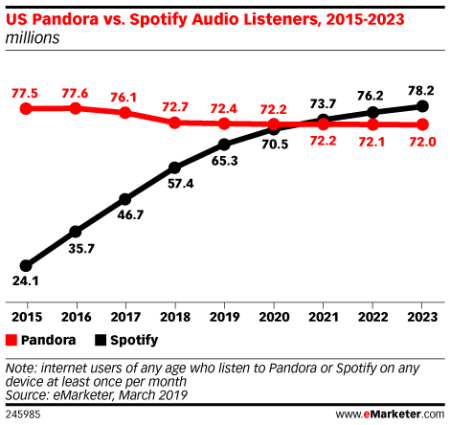 Of course, that’s a far cry from the estimated ~$160 billion that digital advertising represents today. But significant nonetheless. As if on cue, The New York Times has just announced that it will introduce an ad-free subscription option. 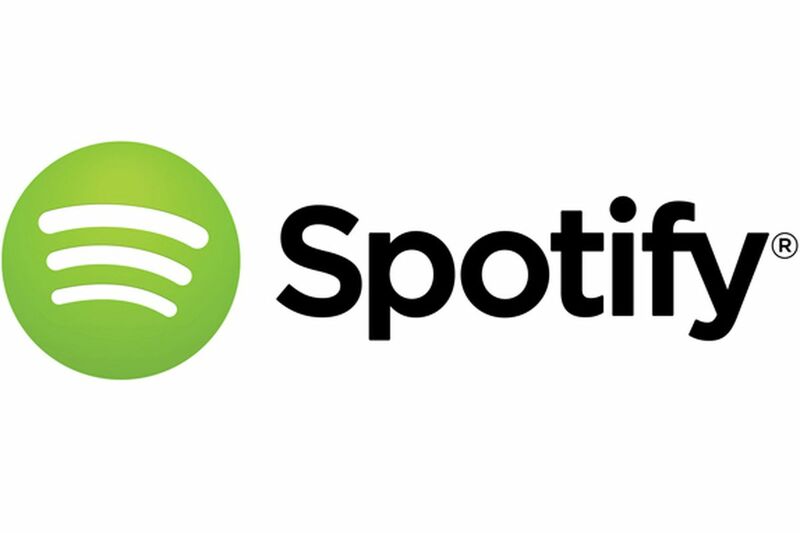 Reportedly, the publication will begin to offer subscriptions that cost more than a regular digital subscription, along with giving subscribers the option of opting out of seeing advertising if they wish to do so. For now, all the Times does is kindly request that users “white-list” the NYT site so that the ads will appear even though an ad blocker has been installed. According to news reports, about 40% of the people notified have actually done so. Presumably, the new subscription option is targeted at people who really do wish to avoid seeing online advertising — and are willing to pay a premium for the benefit. One wonders how much of a dollar premium subscribers will be asked to shell out for the privilege of keeping their screens from being inundated with advertising. (At present, annual NYT digital subscriptions range from ~$140 to ~$200.) Will users balk at the higher rates? Checking messages: First, last and always. If you think your personal and professional life has become consumed with checking messages ad nauseum, you’re not alone. Recently, Adestra and Flagship Research surveyed Internet-using Americans for eMarketer to find out just how pervasive the practice of checking messages has become. The results surprise no one — even if they’re a bit depressing to contemplate. Not surprisingly, the “check messages before anything else” contingent is more heavily represented by younger people, with over 45% of the survey’s respondents under the age of 35 reporting that they check messages first thing in the day. More details on the eMarketer survey can be found here. What are your message checking practices — and how are they different or similar to these survey results?